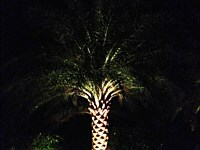 Imagine a garden or a public landscape that do not have lights at night. 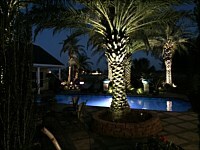 No matter how beautiful the design is, it will not show once the sun goes down. 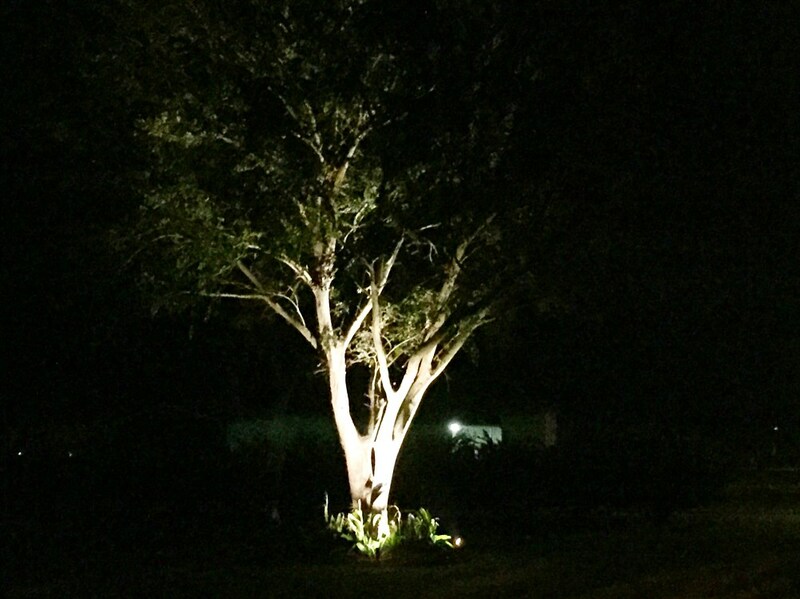 Apparently, the effects of lights on landscape add beauty and excitement. 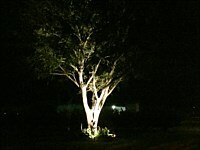 This is the reason why it is a must that every garden or public landscape has good landscape lighting. 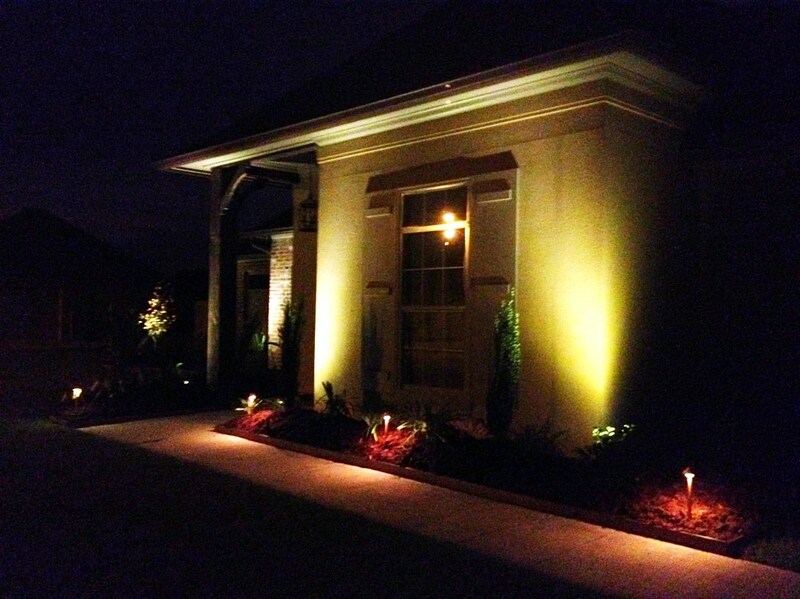 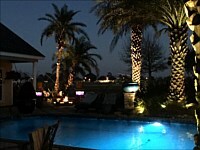 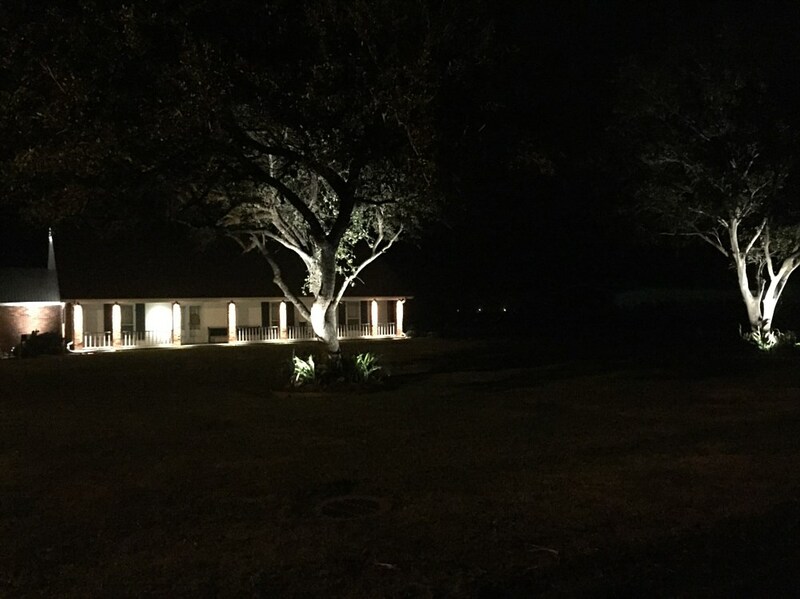 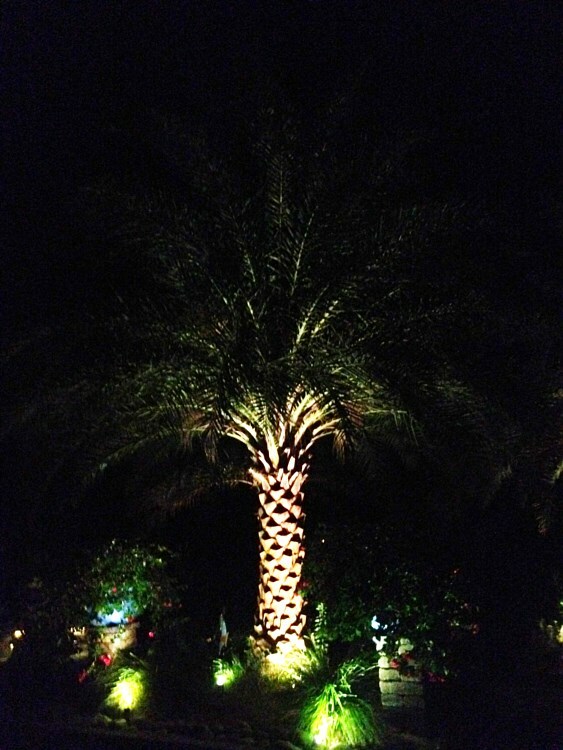 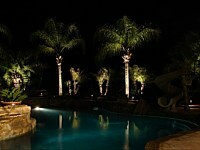 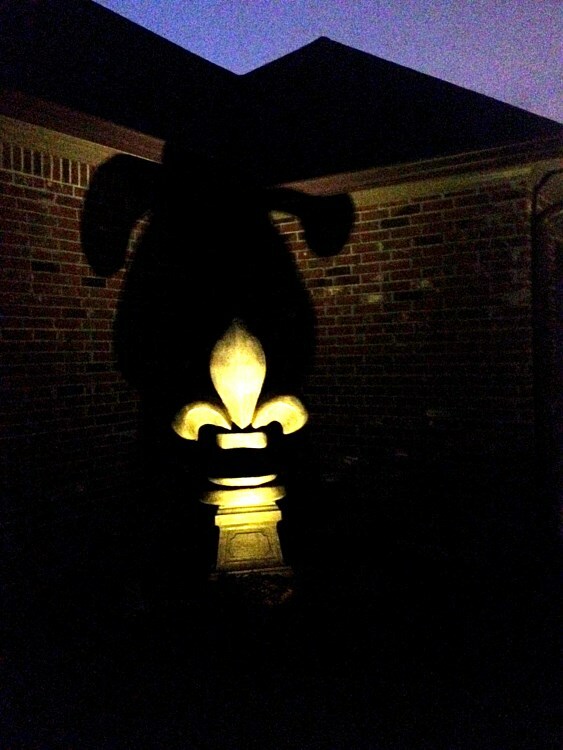 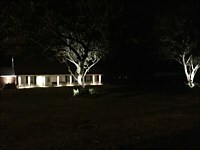 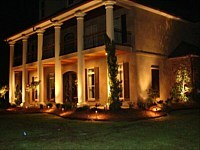 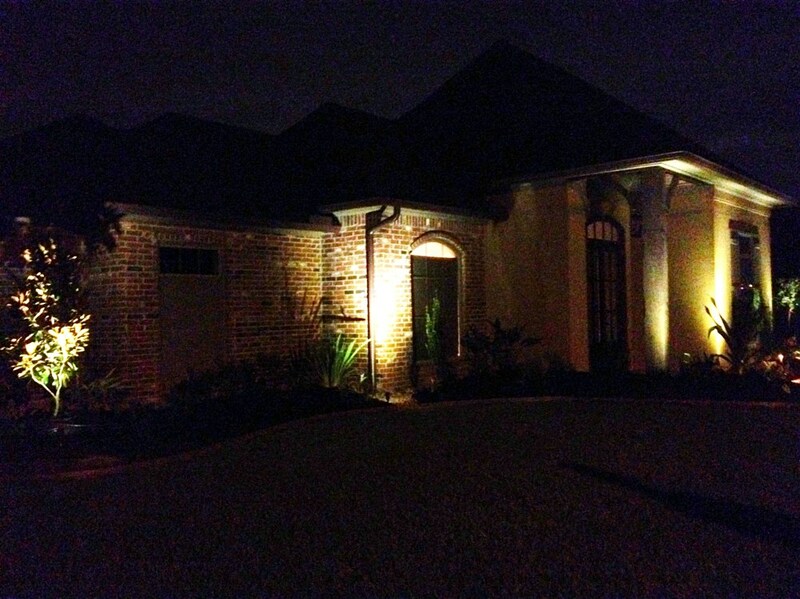 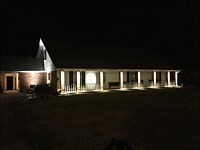 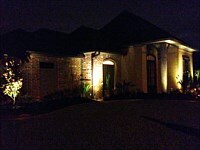 Aside from aesthetics, security at night is also what landscape lighting can bring. 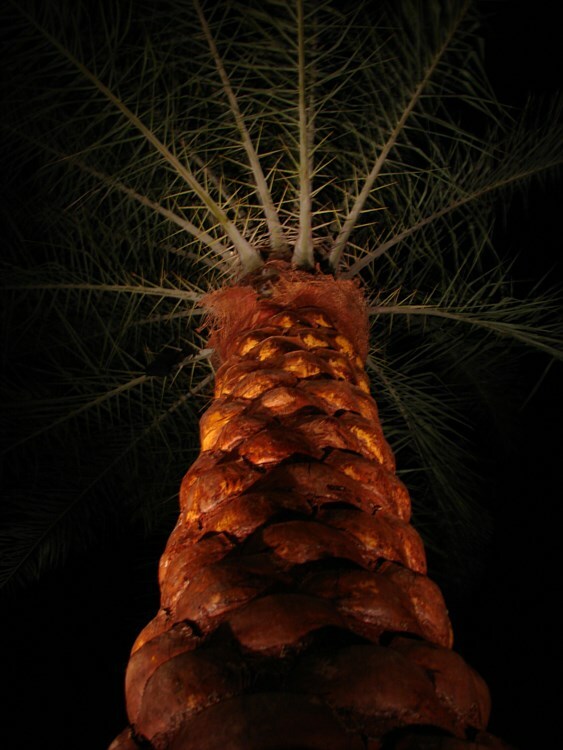 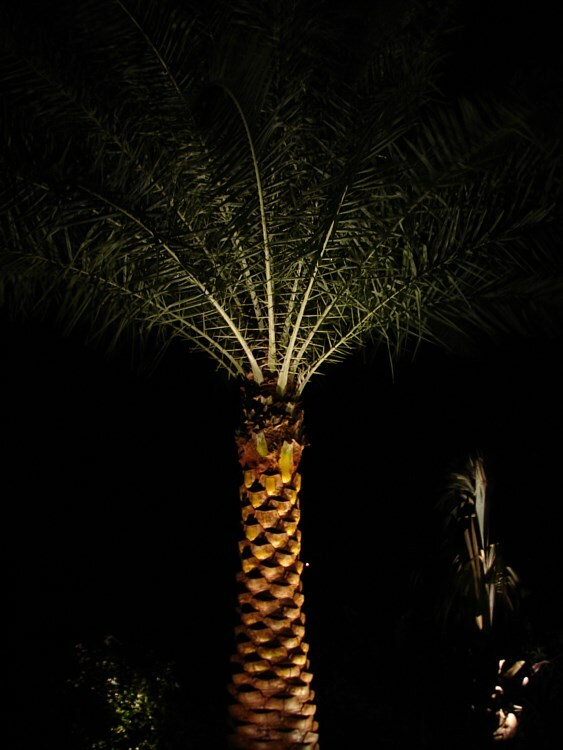 If you habitually stay in your garden at night, it is important that you give it the proper illumination so you can still see the things around you. In case of hosting parties or gatherings, landscaping fixtures are very important to add more appeal and visibility around your place. 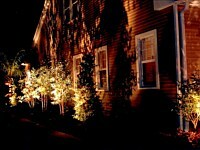 When planning to get the best landscape lighting for your place, make sure that you plan it well. 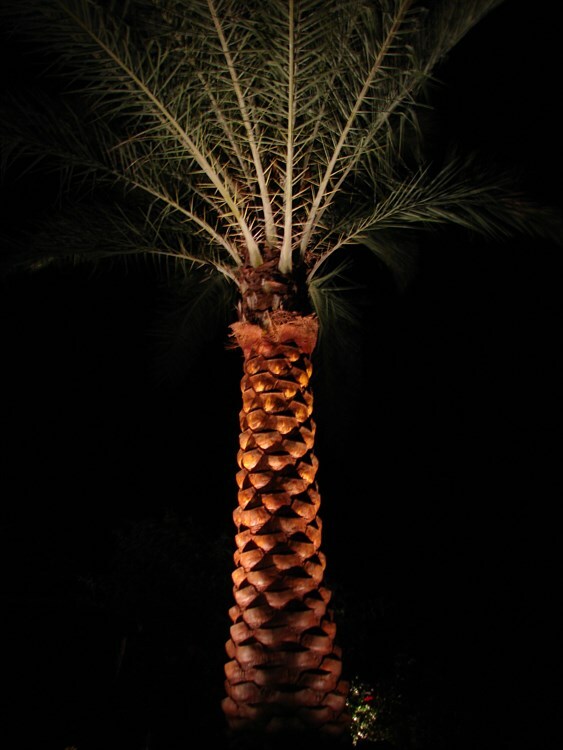 Among the most important things to consider are the security of the electric connections, the endurance to stand changing climates, and power saving. 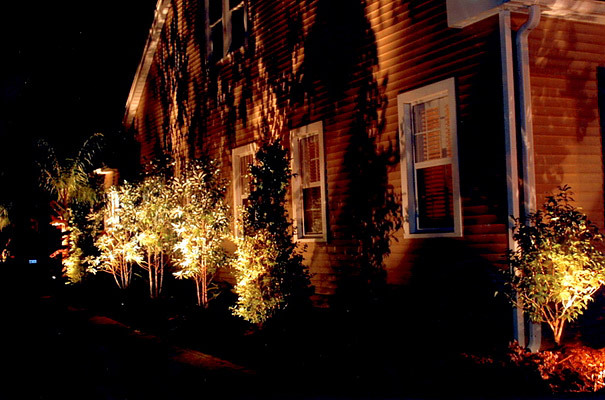 You can put as much lights as you want but it is advisable that you will plan the energy conservation properly so it will not cost you a lot every end of the month. 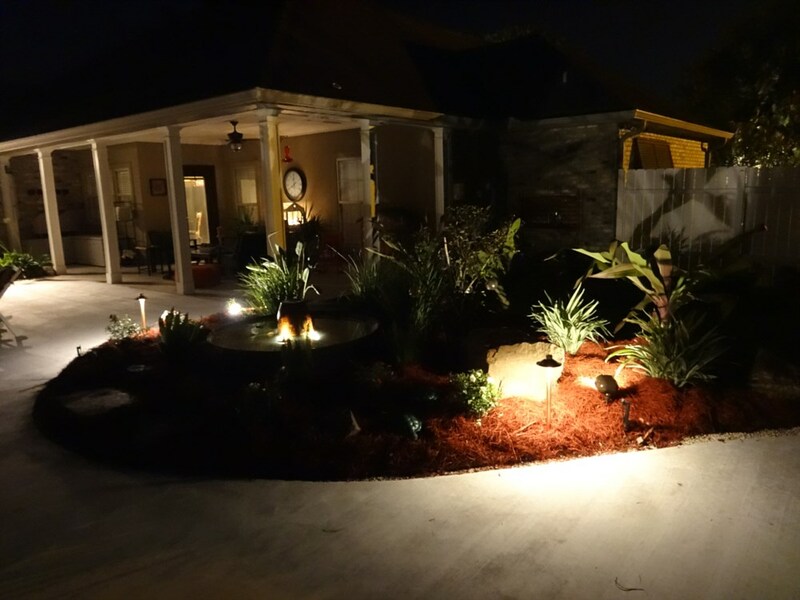 Along with the energy costs from energy demands, there have been sustainable design methods and global warming concerns for most landscape lighting devises. 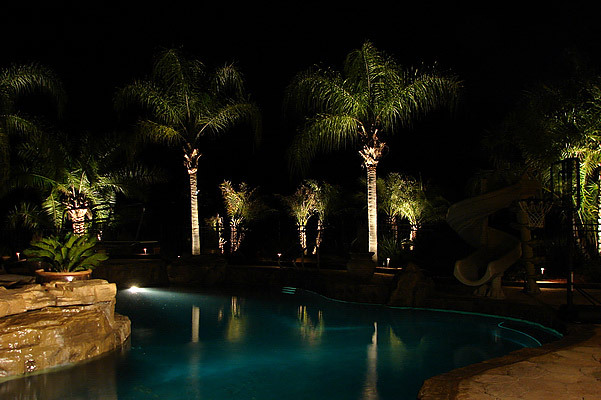 Today, you will find a lot of fixtures that are designed with solar power, low voltage, and energy efficient lamp and other innovations that you can find in the market. 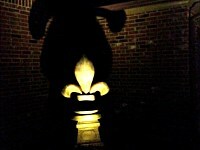 More so, the aesthetic and safety concerns have also been developing over the years. 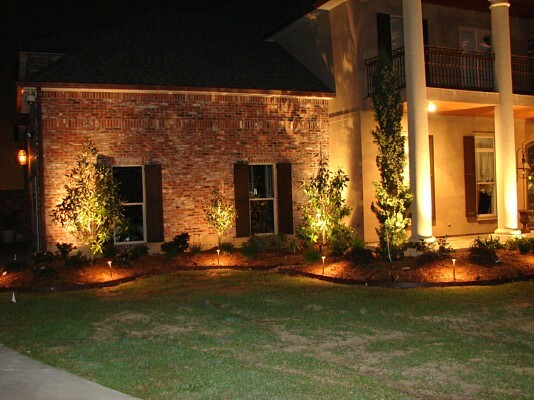 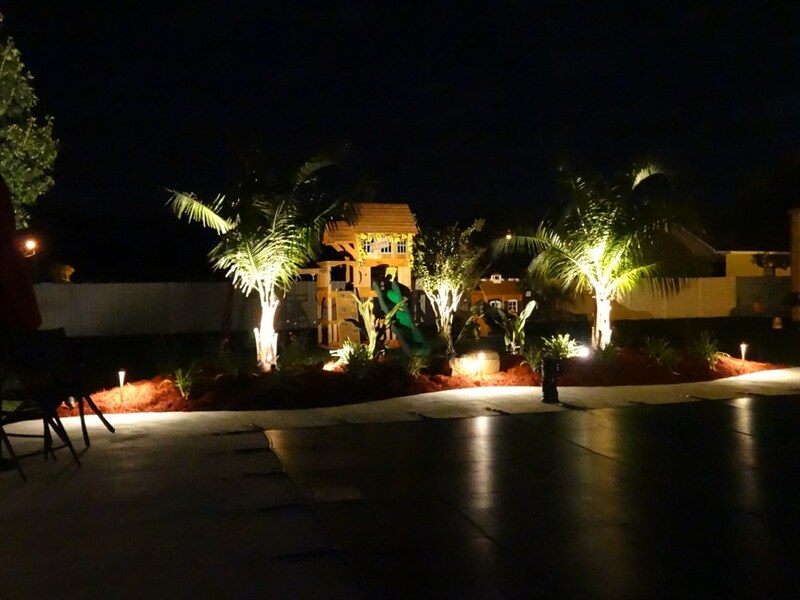 In case you are confused about the landscape lighting set up that you want to have in your place, make sure that you go to an expert especially if you know that you cannot do it yourself. 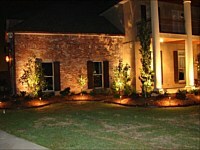 Remember that safety and aesthetics are the primary concern of reliable landscaping companies. Gott's Landscaping & Supplies can present you a vast array of choices from solar to low voltage lightings and from traditional to contemporary style ideas that will match the theme of your landscape. 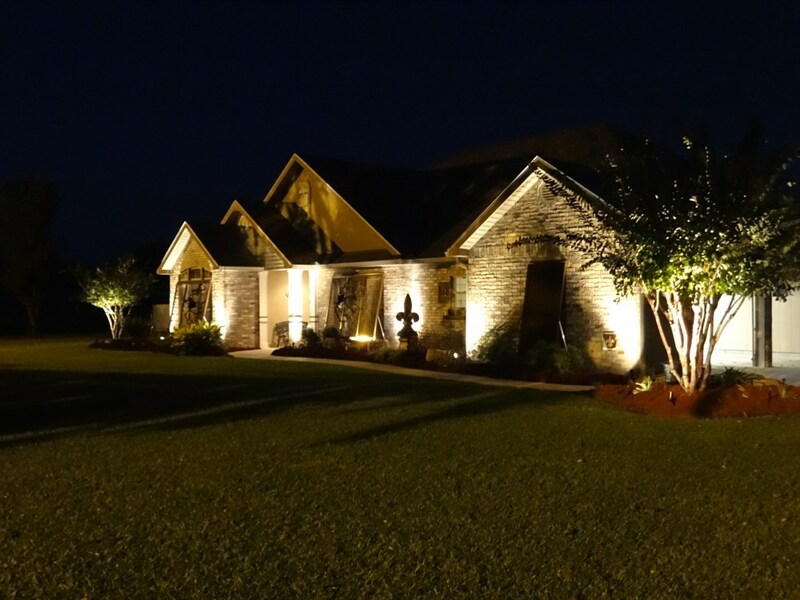 Remember that landscape lighting can be a difficult thing to deal with in case you are not already familiar with the different lighting technology available today. 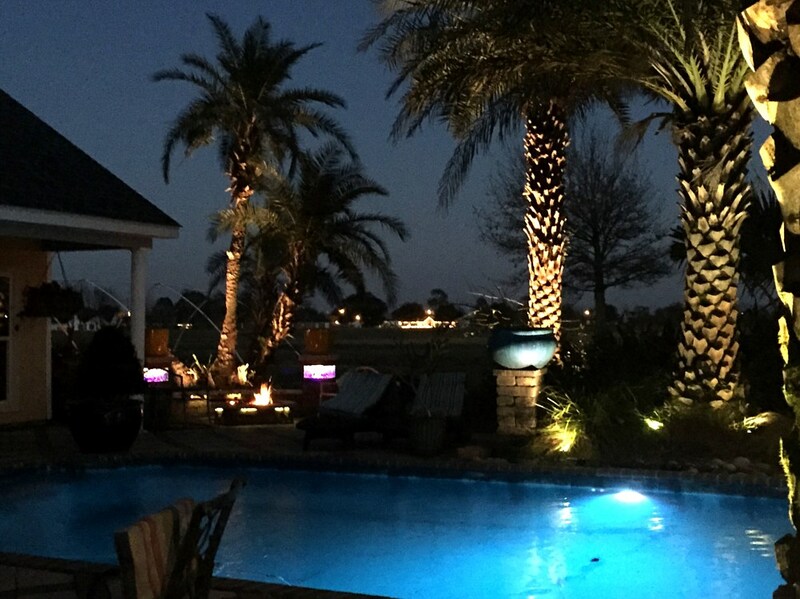 So don’t worry because Gott’s is here to support you. 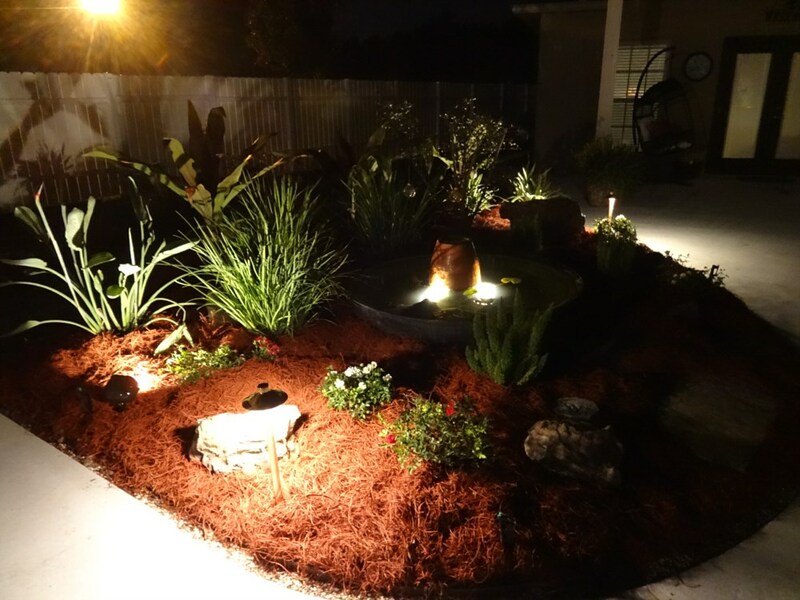 At Gott’s, there is a lot of convenience when it comes to answering your landscape needs. From formal to tropical, you can always find help from us as we have been into this business over the years. 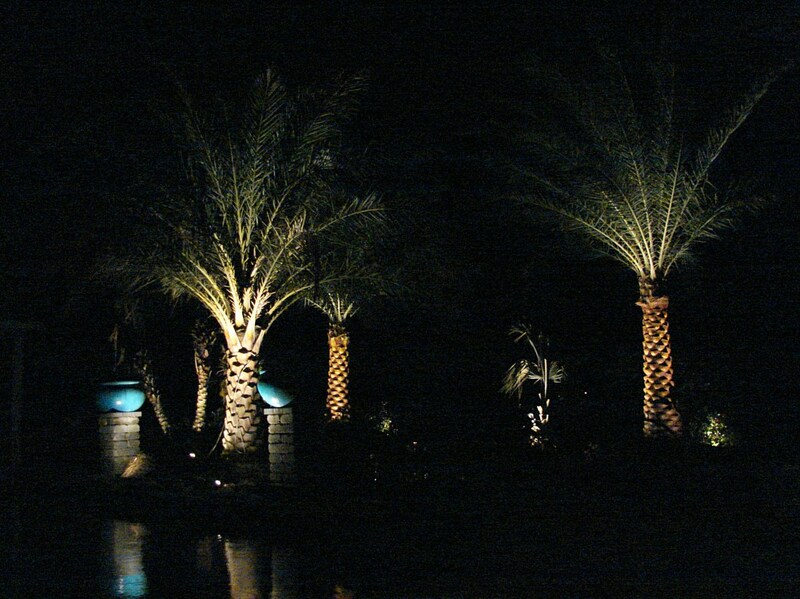 We offer high-end landscape lighting in case you want to upgrade or design your new paradise with an appealing evening aesthetics. We also prioritize safety and power saving. 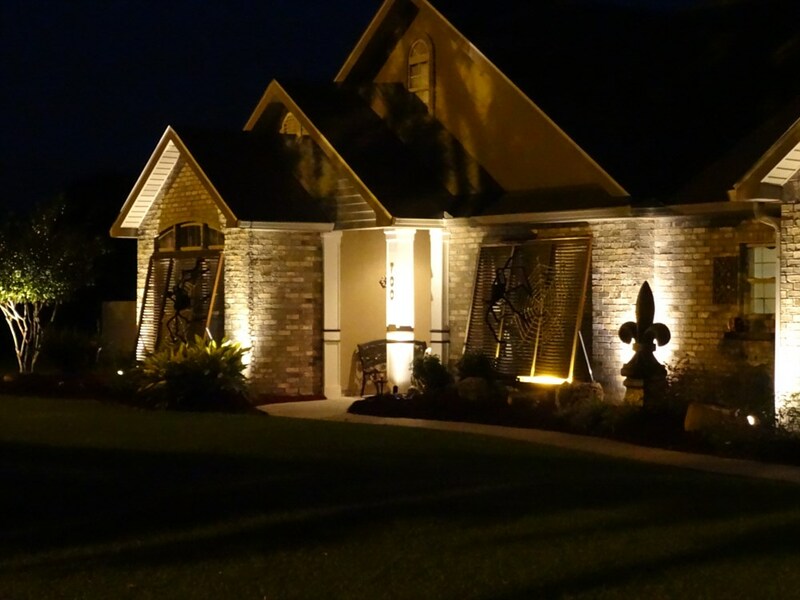 The lanterns, spotlights, path lights, pond lights and more are just among the landscape lighting that you wish to see in your place right? 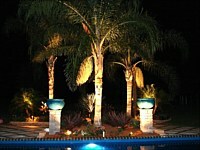 Contact us and we will send our experts to assist you. 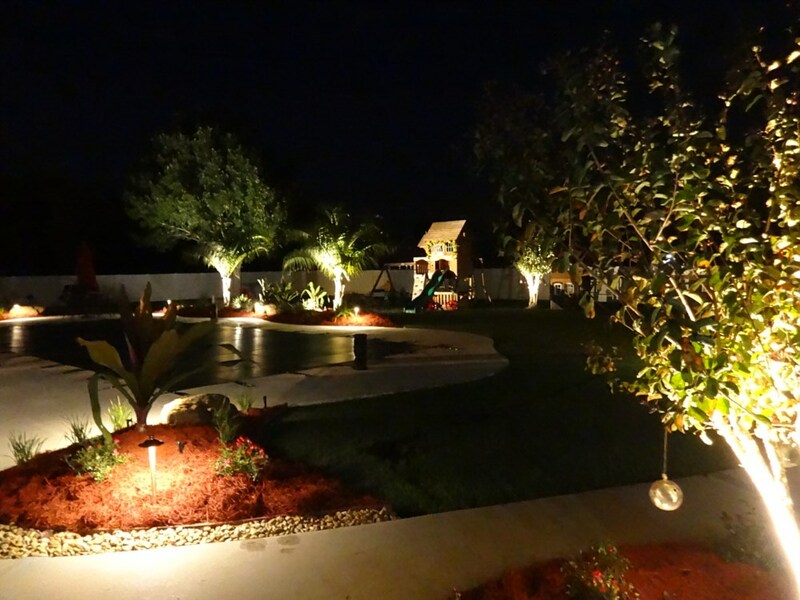 We assure you with the satisfying expertise that we have gained from our experience in landscaping over the years. 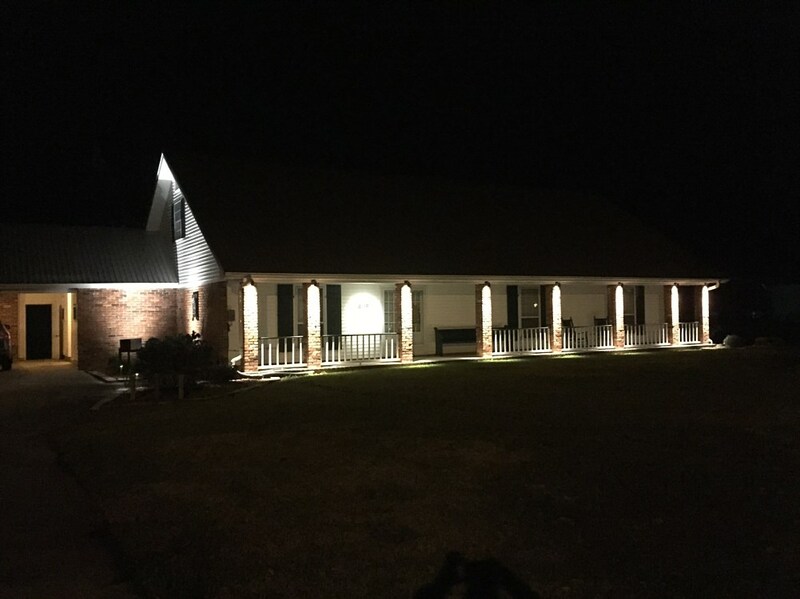 We are located at 305 Hwy 90 E New Iberia, LA 70560 and if you want to inquire right away, our phone number is 337-256-6772.